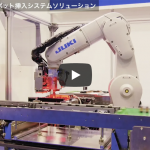 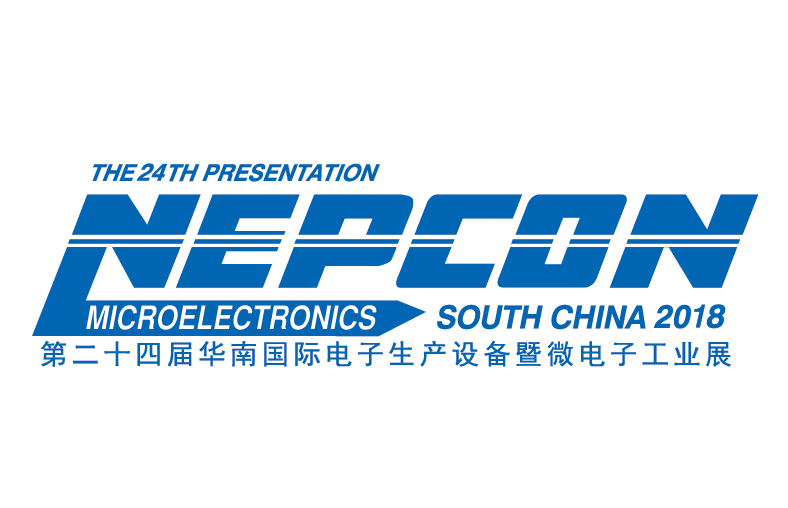 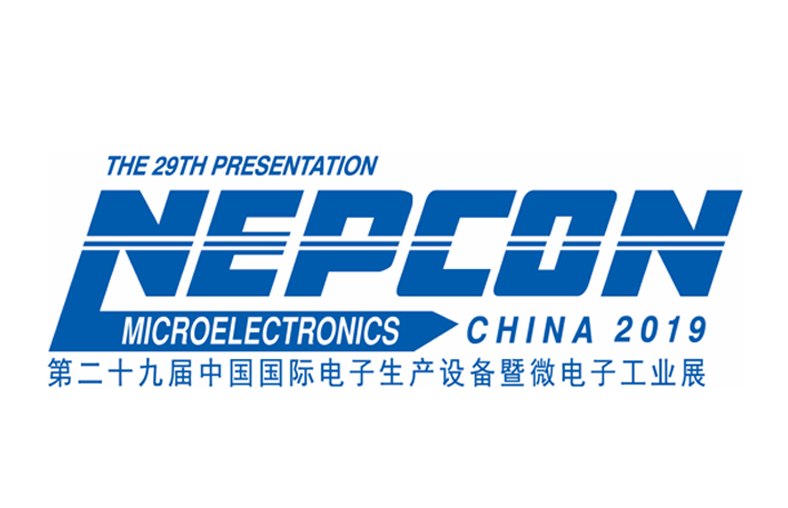 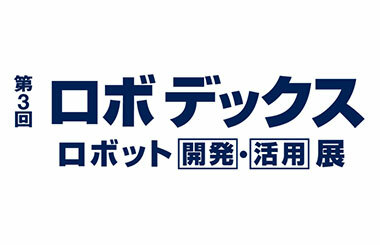 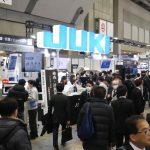 We exhibited at the 3rd ROBODEX Robot Development & Application Exhibition. 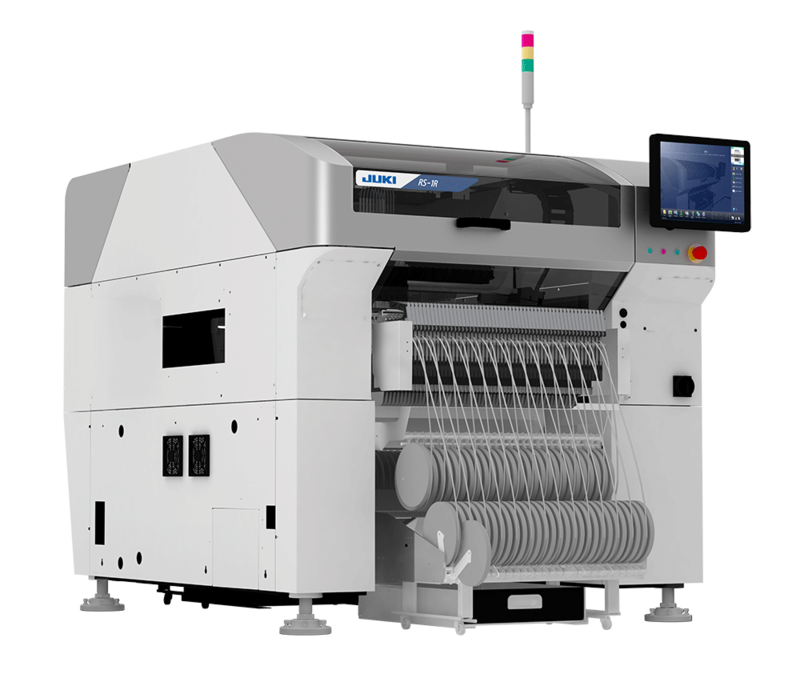 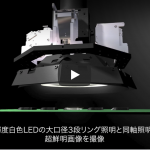 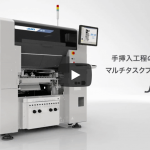 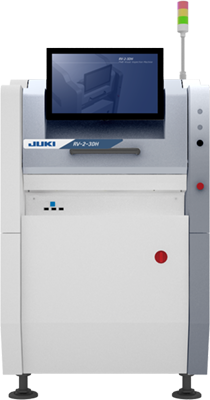 Announcing the release of Juki’s new 3D AOI & AOM machine called the “RV-2-3DH” featuring super-high resolution optics, blazing speed and precision high accuracy measurements. 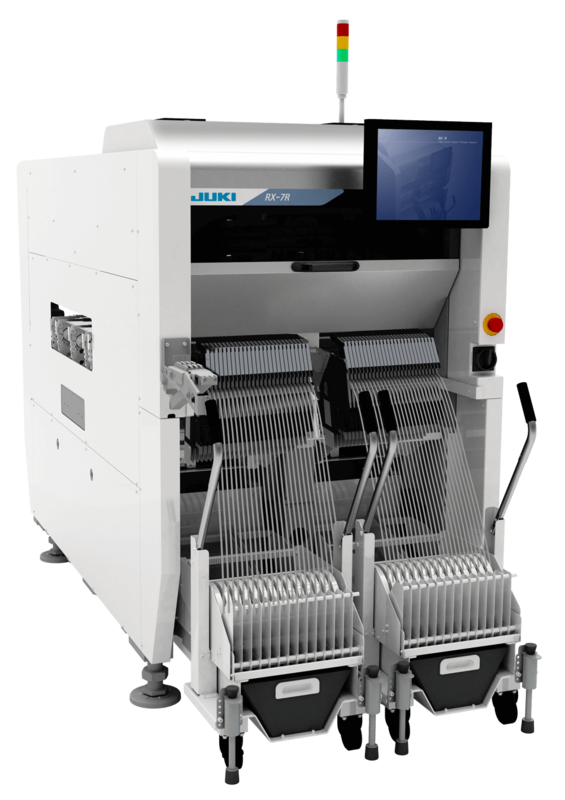 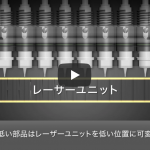 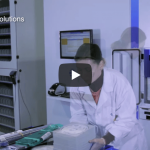 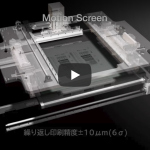 Introducing the RX-7R compact high-speed mounter, featuring higher placement accuracy and larger PCB capability.